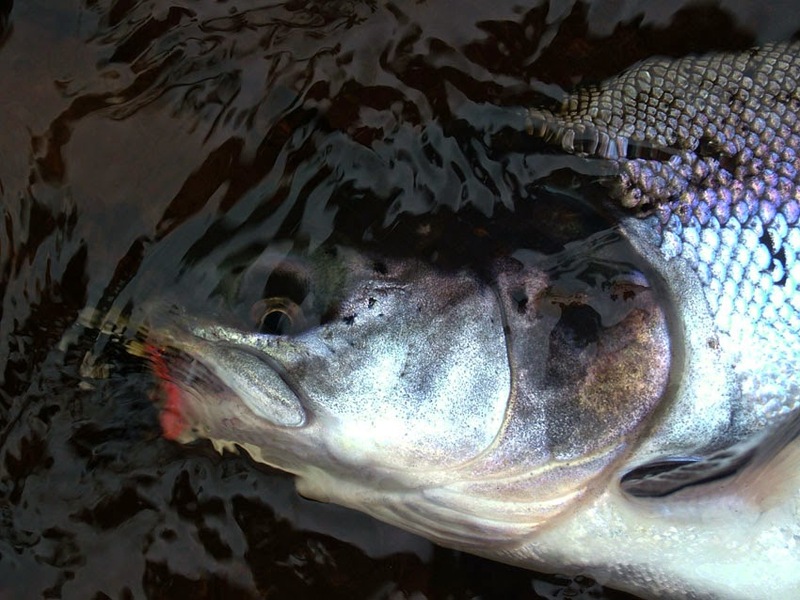 Chavanga Fish Blog: Salmon and fly. 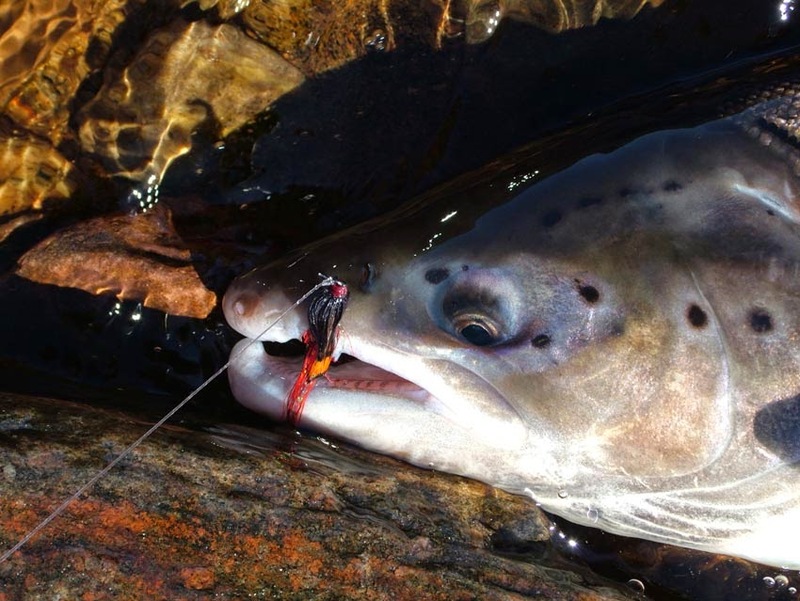 Some moments of salmon fishing at the Chavanga and Strelna rivers, Russsia. 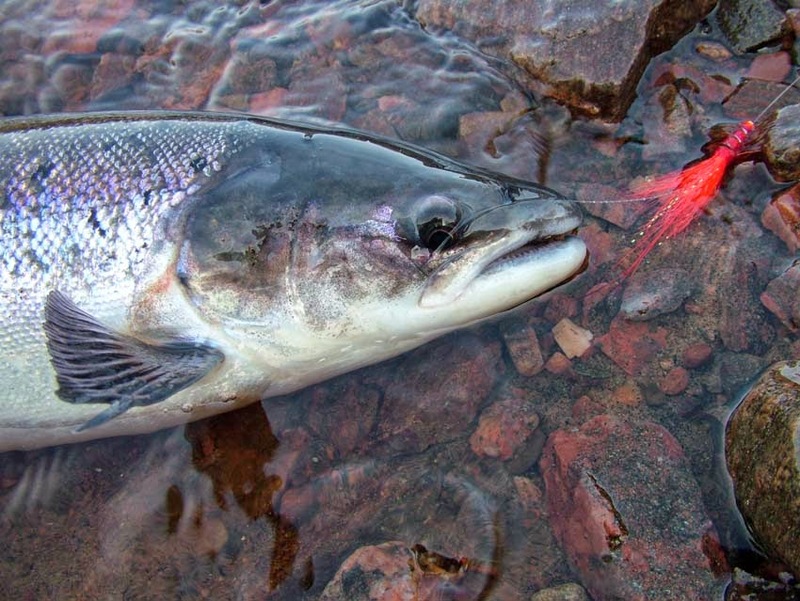 Salmon and fly. Some moments of salmon fishing at the Chavanga and Strelna rivers, Russsia. 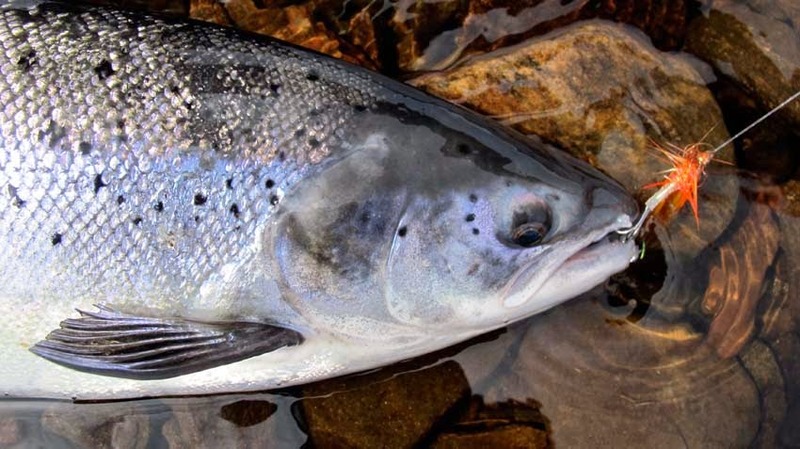 Here you can see some photos, portraits of salmon. The photos were taken during the season on the rivers Chavanga and Strelna. Here you can see the flies that caught the fish. Complete catalog of interesting flies can not be created. But you can see that the flies are completely different - on single hooks on the tubes and double hooks. 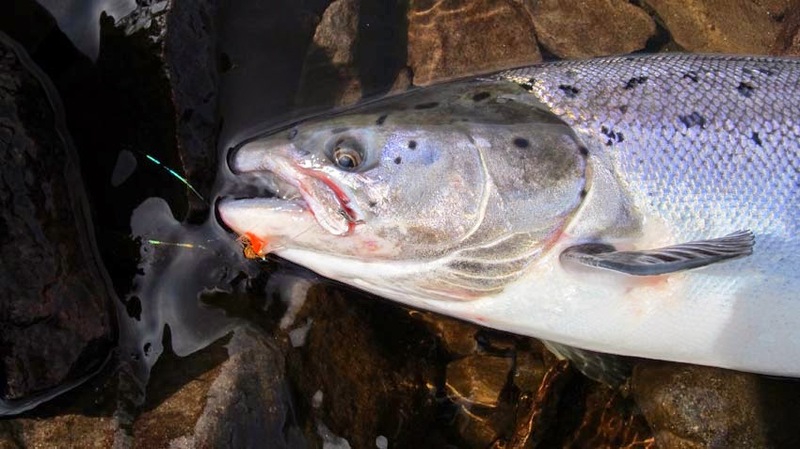 If we talk not only about the hook, but to pay attention to the size or the color of the fly, we can only wonder, what is completely different flies work well at the same time in the same place! Or do not work! A lot depends on the mood of the angler. I remember what was a difficult first day on the river Strelna in August. 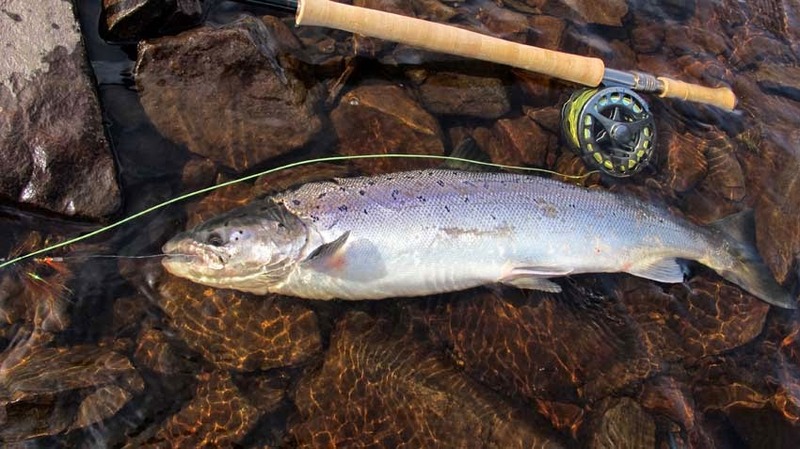 Salmon flies confidently attacked my friends flies, and my samples were tested over the years are not interesting. For two days I have lost faith in himself and asked for help from my friend Janus. He caught salmon literally under every rock and kindly gave me his box of lures. He ties the flies himself and some of them are very original. Indeed, just a half hour I caught three salmon and 3 more off the hook. I was ready to believe in the magical power of this new fly, but once salmon cut my tippet. I am not able to put the fish in a quiet place, salmon jumped out and broke the line. I had to get out of his pocket a box of my own flies. But something has changed in my mood or the sky. The first two casts and another fish take off my line from the spool. Everything fell into place, the salmon and the flies and my mood.